Chicken with Fresh Tomatoes-Basil is one of those meals that taste super duper fancy that it seems like I’ve been slaving myself for an hour to make this dish but took 25 minutes only. This quick and easy meal come together with a few ingredients. And that’s a cool thing when it comes to food and cooking. Do you believe in the saying the more the merrier? 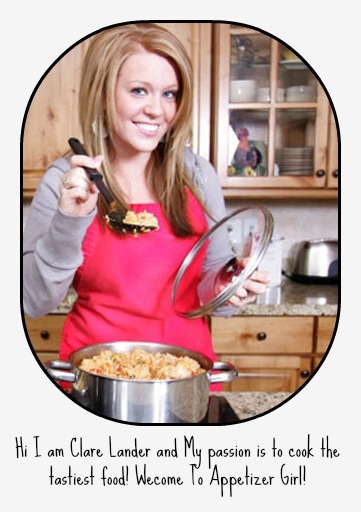 When we talk about cooking, that saying is not always applicable. You won’t need plenty of ingredients for you to make a brilliant dish. I’m sure that those who like simple dish would agree. 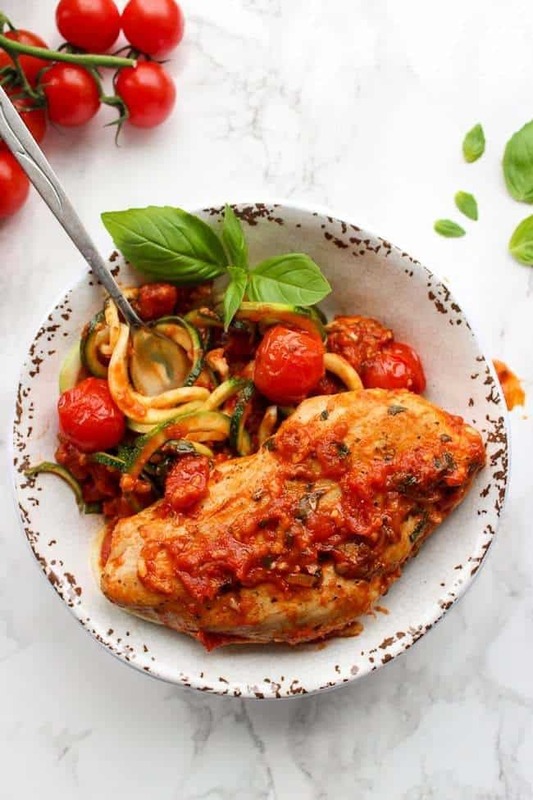 This Chicken with Fresh Tomatoes- Basil is made of boneless chicken breast, cooked in olive oil, seasoned with salt, pepper, yellow onion, and garlic, smothered in savory of the Italian tomato sauce, along with spiralized zucchini. A skillet Chicken friendly meal recipe that is one to love. I admit that I love it! Super! I decide to use boneless chicken breast for this recipe. But you can change it to other chicken meat available on your fridge. 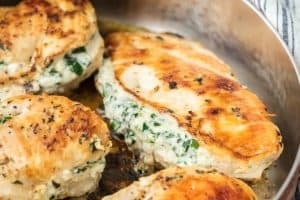 I have used chicken thighs and chicken tenderloin and turns great too. Just make sure you follow the rest of the direction and you won’t get wrong. Are you obsessed with a chicken recipe? Better question, is chicken that great? 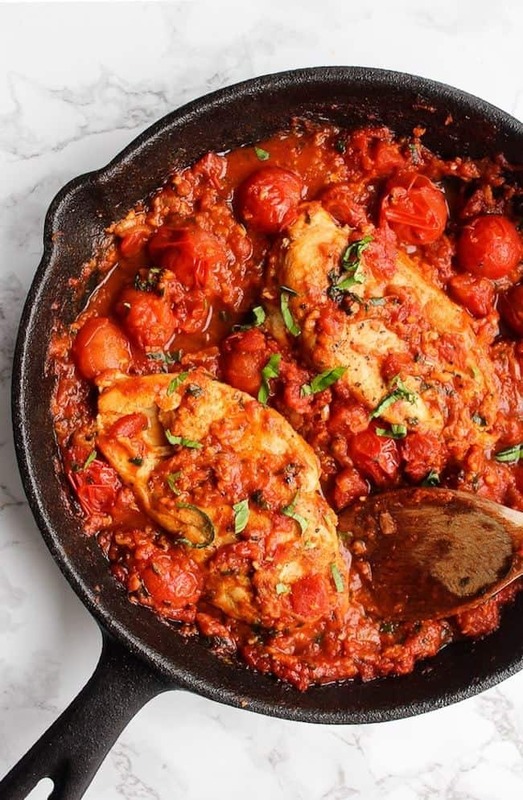 Well, this chicken in Fresh Tomatoes-Basil is unquestionably great. 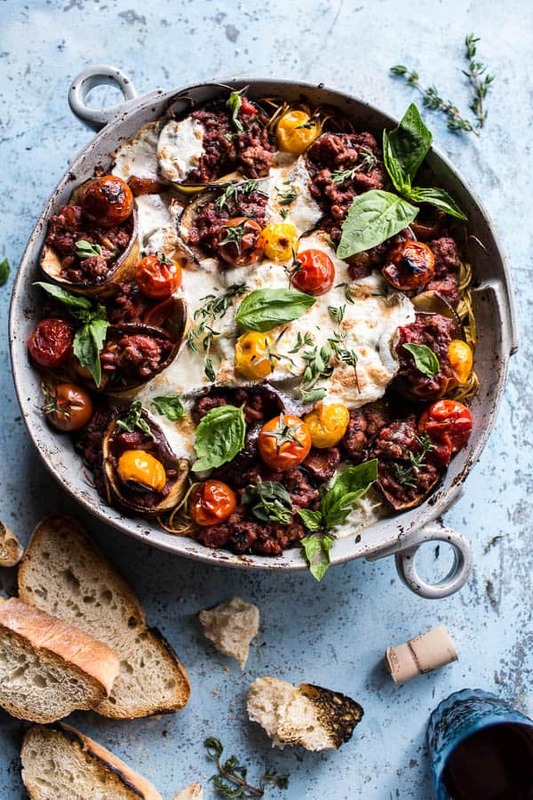 The texture, the savory, everything yeah everything collides! The sweet-pungent smell of basil is raising my appetite. 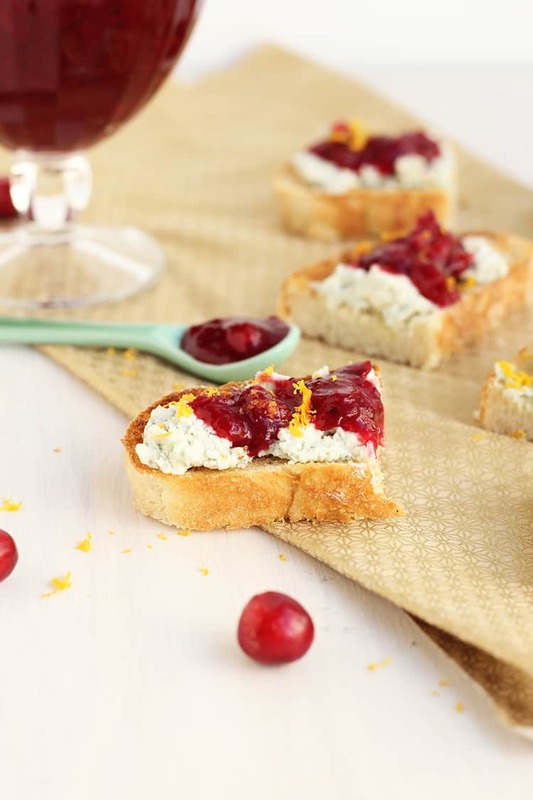 Therefore, grab the ingredients and try this recipe. Cover the chicken with a plastic wrap and pound each piece to an even thickness all around, about one inch or so in the thickest parts. This will help the chicken cook faster and more evenly. I like to use the bottom of a sauce pan to pound the chicken. Once done, sprinkle each side with a little salt and pepper. Add 1 tablespoons of the olive oil to a large skillet, until warm. Add the chicken and pan fry each side for several minutes until browned. Once the chicken is cooked through and browned remove it from the skillet and set aside on a separate plate for the time. Using the same skillet add the rest of the olive oil and being sautéing the onion until it becomes soft, about 5 minutes. Then add garlic and saute for another minute or so. Add the tomatoes and basil to the skillet and season with the salt, pepper, and red pepper flakes. Simmer for about 10 minutes until the sauce thickens and reduces. Make sure to stir occasionally. Add the chicken back to the skillet along with the zucchini courgette to soak in the sauce a few minutes before serving.